Do you know how fast is Earth rotating around the sun while you are peacefully savouring that hot coffee sitting in your chair on the lawn? Earth’s orbital speed around the sun is about 67,000 mph (107,000 km/h). Isn’t that a staggering number? You might be thinking what has Earth’s rotation got to do with blockchain and crowdfunding, well, here is the corollary. 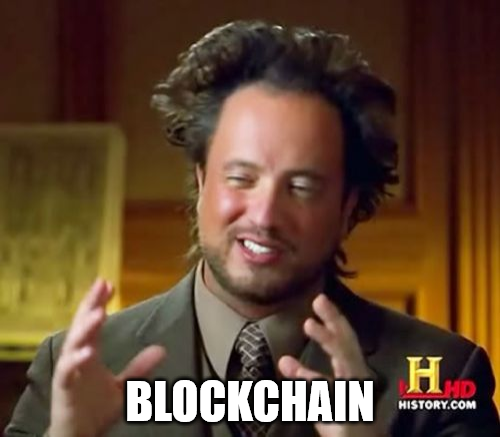 Everybody talks about blockchain but only a few know how it works and what potential it holds. AI, blockchain and big data have already started disrupting insurance, healthcare, real estate and what not. The thing is, are we noticing, or aware of the little steps and progress these technologies are making in the background or are we ok with just being dropped in this strange new world and get astonished like many of us have knowing Earth’s mind-blowing orbital speed. AI, the blockchain, big data and crowdfunding together makes a deadly combination as well. This is going to change the world. Don’t trust me? Trust the facts and what a World Bank report has to say on the subject. The report says, crowdfunding has emerged as a multi-billion dollar global industry, which is expected to mammoth to $300 billion by 2030. The number is a forecast keeping in mind the worlds enormous mobile telephone usage, increasing internet penetration, the above-mentioned tech and other relevant things. NSEL and CIS were two such scams that instilled a sense of insecurity in investor’s mind when it came to fundraising in India. Also, a proven history of money laundering, terror financing, racketeering and other Ponzi schemes shows why any investor does and would hesitate before investing his/her money in peer-to-peer lending and crowdfunding platforms that lacks regulatory framework. NITI Aayog and DEA which comes within SEBI shall come up with a separate division to legitimise crowdfunding and address the issues like high-interest rates and above-mentioned issues. The blockchain is one such technology that can facilitate this change in crowdfunding rapidly if a regulatory framework is put in use. Many crowdfunding platforms have already started testing AI and blockchain to create an inbuilt mechanism where investor’s money is protected. Blockchain’s non-destructive way of tracking data over time and its decentralisation nature is what reduces the possibility of data tampering. 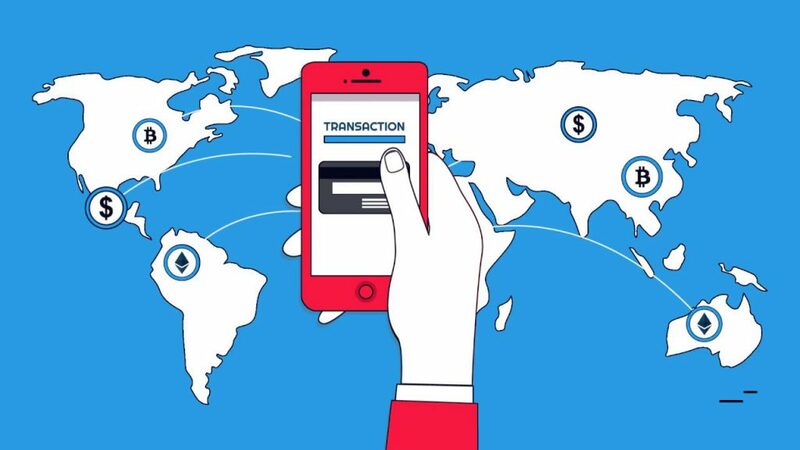 Blockchain has proven its potential to ensure that all transactions are encrypted, and thus leaves no space for fraud. AI, big data and crowdfunding. As per a report from a market research firm Gartner, nearly a quarter of customer service and support operations will integrate virtual customer assistance across engagement channels by 2020. By employing AI and big data in crowdfunding platform one can empower the campaign owner and make it easier for them to launch and successfully run their campaigns. A chatbot can reduce the burden of FAQs which are often handled by a campaign manager or his/her team. A campaign launching form which suppose takes 15 minutes can be completed within 5 minutes with the help of chatbots. 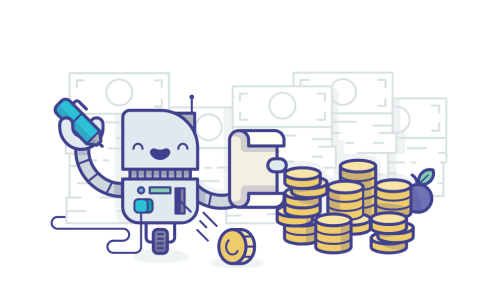 An AI powered crowdfunding platform can help decide which kind of campaign is more likely to funded and if not what measures can be taken to make it successful. So, what do you think? Don’t blockchain, AI, big data and crowdfunding together make a deadly combination? Blockchain, AI providing traction to India’s crowdfunding platforms.